This book is a continuation of Volume Three of this series. 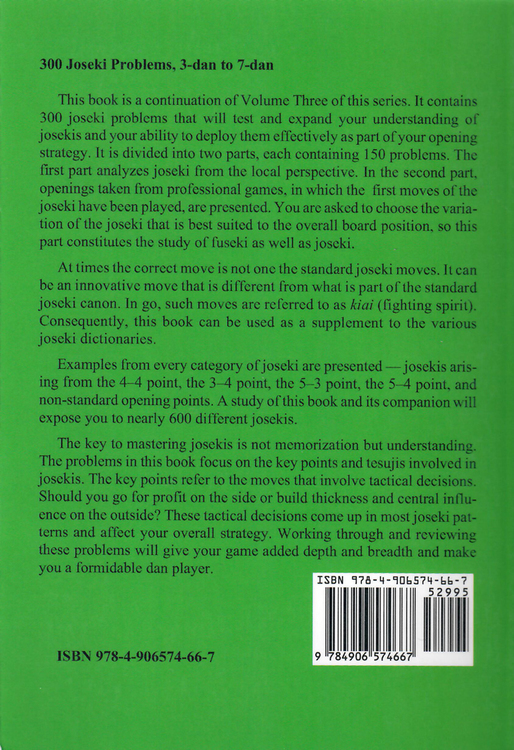 It contains 300 joseki problems that will test and expand your understanding of josekis and your ability to deploy them effectively as part of your opening strategy. It is divided into two parts, each containing 150 problems. The first part analyzes joseki from the local perspective. In the second part, openings, taken from professional games in which the first moves of the joseki have been played, are presented. You are asked to choose the variation of the joseki that is best suited to the overall board position, so this part constitutes the study of fuseki as well as joseki. At times the correct move is not one the standard joseki moves. 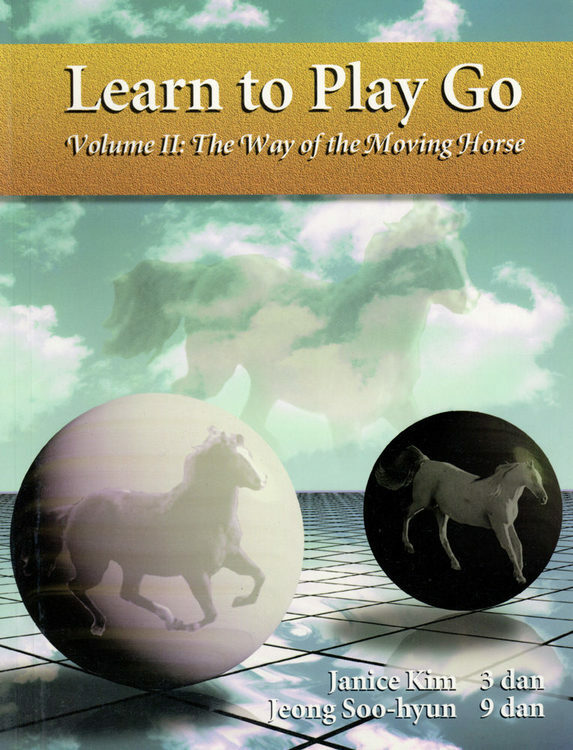 It can be an innovative move that is different from what is part of the standard joseki canon. In go, such moves are referred to as kiai (fighting spirit). 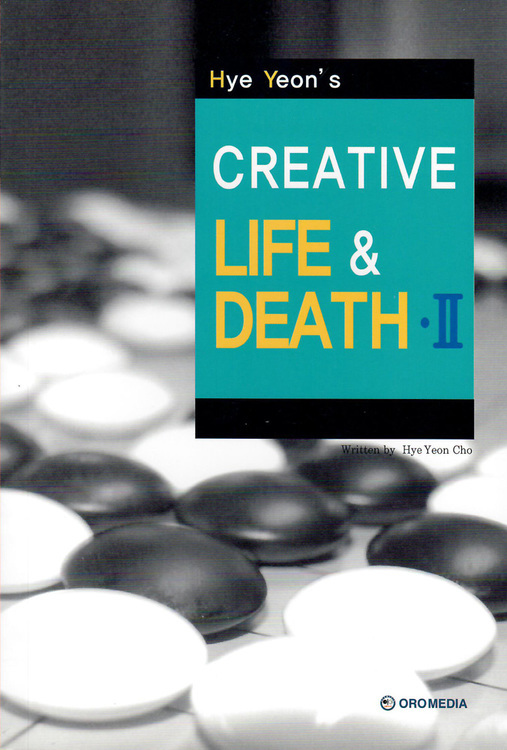 Consequently, this book can be used as a supplement to the various joseki dictionaries currently available. Examples from every category of joseki are presented — josekis arising from the star point, the 3–4 point, the 5–3 point, the 5–4 point, and non-standard opening points. A study of this book and its companion will expose you to nearly 600 different josekis. The relative difficulty of the problems is indicated by the time allowances, ranging from “at a glance” to 10 minutes. In general, the shorter time limits indicate problems that call on go common sense or knowledge of style or simply your intuitive feel for go. The longer time limits are for problems that involve considerable reading, the assumption being that you are working them out through analysis rather than just retrieving the answers from memory. Although the josekis are presented in problem format, the reader should not try too hard to solve them as if they were a test of some kind. The reader should not be disappointed if he gets most of them wrong. Many of the variations presented are the product of many hours of analysis by teams of professional players, coupled with experimentation in their games. It is enough if the reader contemplates the problems for the time allotted. 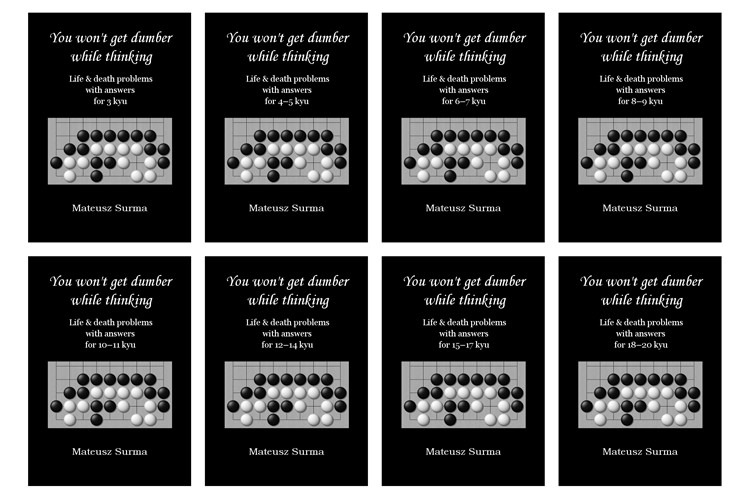 What the reader should expect to gain after studying the answers is exposure to new ideas and joseki innovations, and how important it is to think about a joseki not only from the local result but also globally — how it relates to the other stones placed throughout the board. In short, not to be bound by the rote memorization of joseki.